Some people travel here in Singapore to experience world-class celebration of New Year’s Eve. As locals, we have to be proud and maximize it. This coming New Year’s Eve, what is your plan? As we bid 2015 goodbye and welcome 2016, fireworks are fitting. Without a doubt, celebrating New Year here in Singapore is one of the best places here on earth. 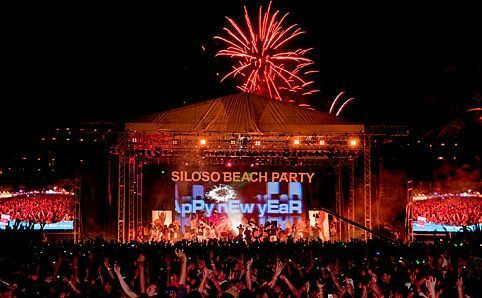 Siloso Beach: The most popular place to party is the Siloso Beach. 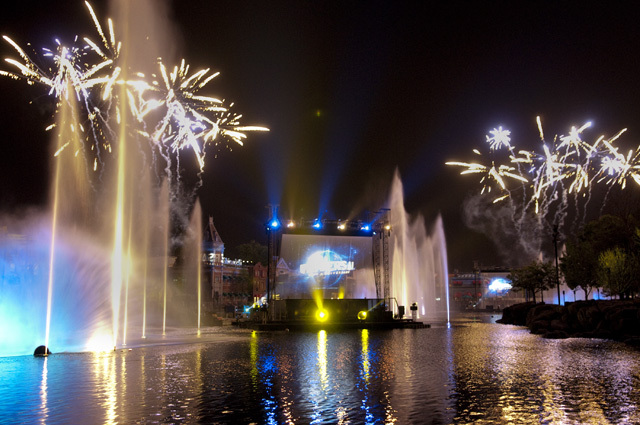 New Year countdown is one of the most special events so it will be welcomed with non-stop music not to mention fireworks when the clock hits 12am. The beach is popular because of its gigantic foam pool and the 1.2 kilometre stretch of beach. Universal Studios: If you are within Sentosa, the best views will be coming from the Universal Studios. If you want to get the best spot, it is imperative that you book tickets in advance to avoid any troubles. Marina Bay: Most of the people are gathered in Marina Bay to enjoy the fireworks as well as party in public space. There is no booking fee. All you need to do is come there at the earliest hours to take your spot and finally enjoy the fireworks celebration come 12am. Singapore Flyer: This Ferris wheel is in fact the tallest in the world surpassing the London Eye. Its height will surely give you the best firework view. Since it is close to numerous restaurants and hotel, it is imperative that you book in advance. 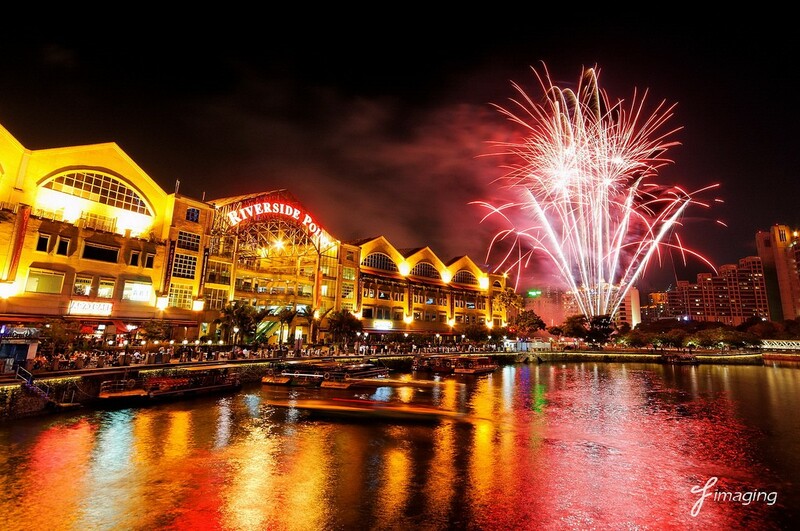 Clarke Quay: If you want to celebrate the New Year smoothly, the best place to head is Clarke Quay. Clarke Quay will offer quieter celebrations but it doesn’t mean it is all that boring. There are really those who prefer solitude than the crowd. If you want to join the New Year countdown, it is better to head to these places early before it gets hard to move around. If at the end of the day you want to celebrate the New Year in safety of your house, you can still get the best view through your window.